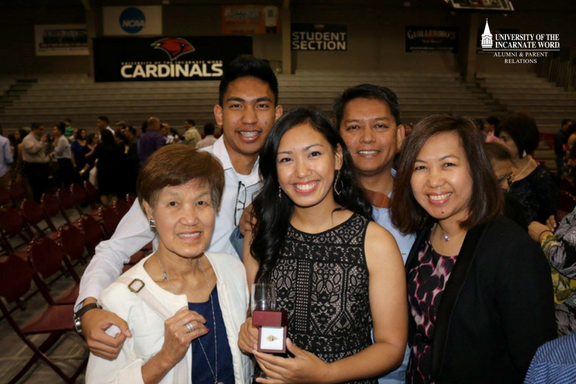 Subscribe to our Parent E-Newsletter for Monthly Updates! 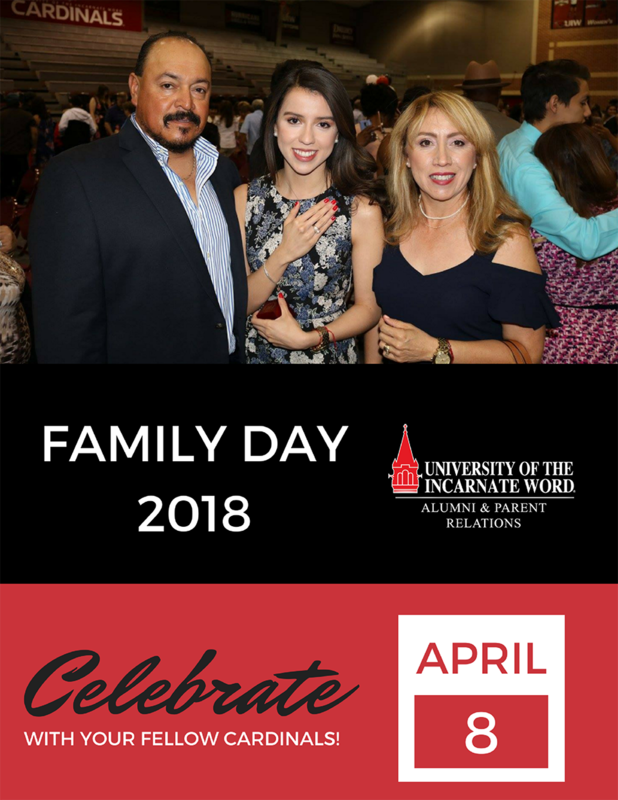 The University of the Incarnate Word Parent Association is proud to have you as a member of the Cardinal family and parent community across the world! We are always eager to spread news and updates on our main campus with interested family members. 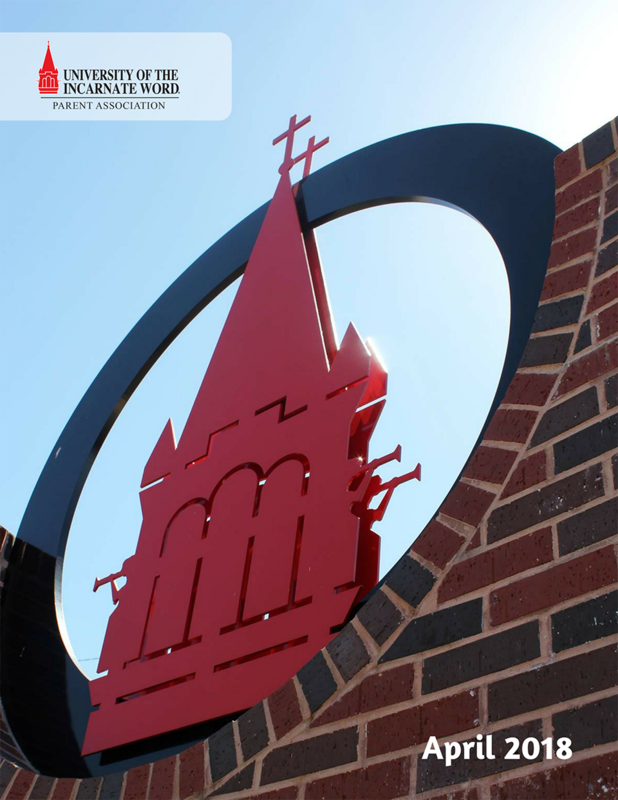 Our monthly newsletters provide information regarding events, deadlines and campus news not only for our students, but for our families too! 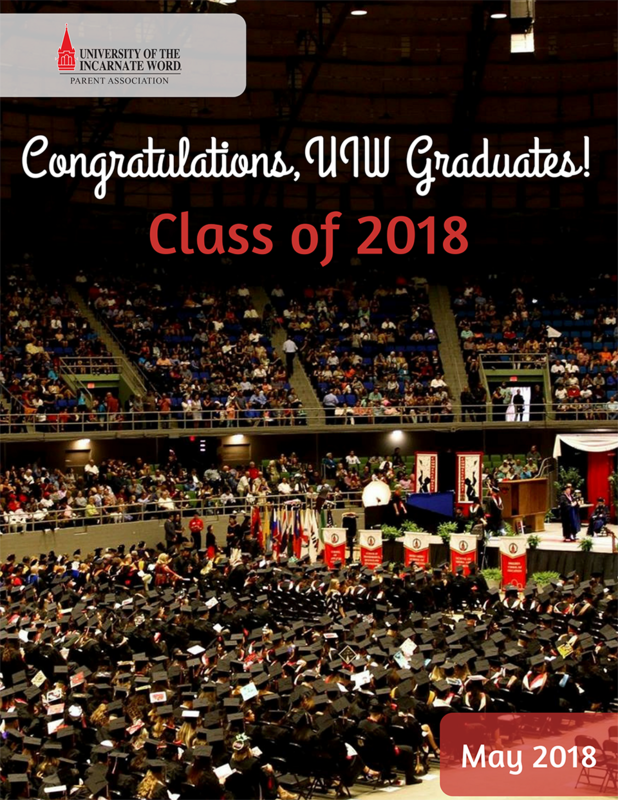 The UIW Parent Association will host events throughout the academic year exclusively for our parents and families of current students. Our newsletters update you regarding those events in hopes that you will join us for a great time and networking opportunities. 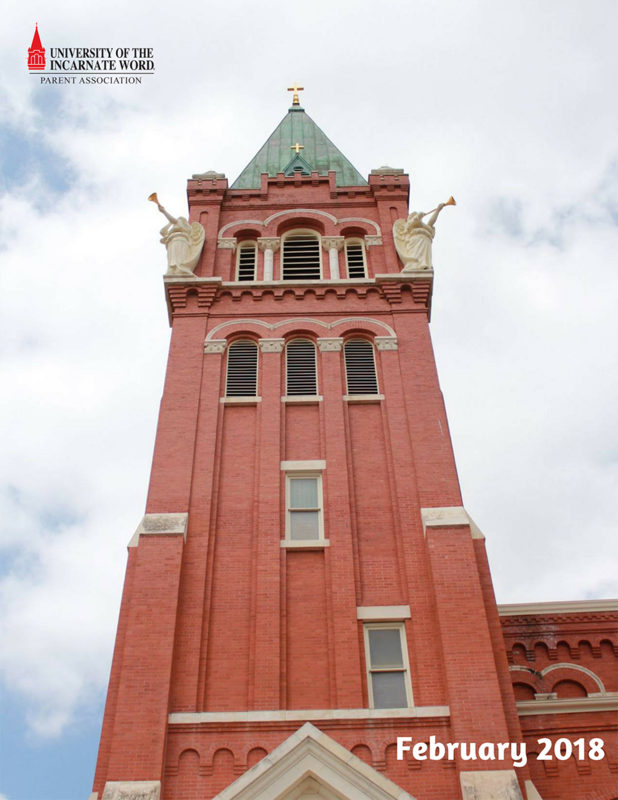 If you reside outside of San Antonio the newsletters are a great way to stay in touch! 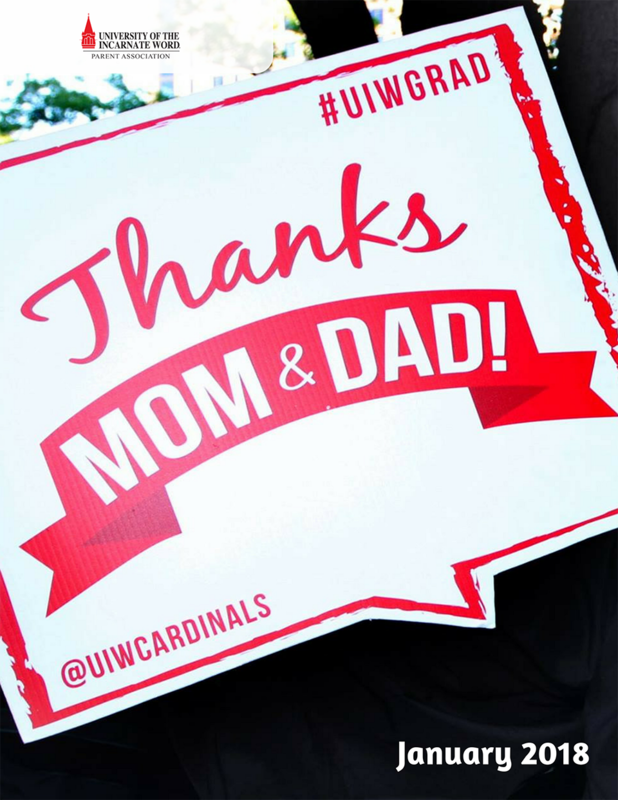 The Department of Parent Relations also works with numerous departments throughout the University who travel to surrounding cities and states to connect with our fellow Cardinals. Also be on the lookout for outings at the Majestic Theatre throughout the year!